Tensions appear to have eased between state Commissioner of Agriculture Mike Strain and the LSU AgCenter over its growing partner in the state’s upstart medical marijuana program, GB Sciences of Louisiana. Though Strain publicly accused LSU and GBSL 10 days ago of breaking state law, no one has been arrested or charged by law enforcement nor have authorities made any effort to shut down what limited production is underway at the LSU/GBSL grow facility on Industriplex Boulevard. That said, GBSL has still not been deemed “suitable” by Louisiana State Police to produce the state’s medical marijuana, one of the final regulatory hurdles the company must clear before it can begin full-time production. LSU AgCenter spokesman Hampton Grunewald says his office was notified Monday that regulators need original, signed documents—not copies that were previously provided—testifying to the ownership of GBSL before they can issue a suitability finding. The AgCenter planned to overnight the documents to regulators. If those documents are deemed sufficient, LSP could issue a suitability finding as soon as this week. Strain would then have to approve the suitability finding. A spokeswoman for Strain, says LDAF wants to speed up the regulatory process and approve GBSL to begin production as soon as possible. “We are urging them to get the necessary documents in to regulators,” Veronica Mosgrove says. Strain and LSU AgCenter have been at odds for months over issues related to GBSL. 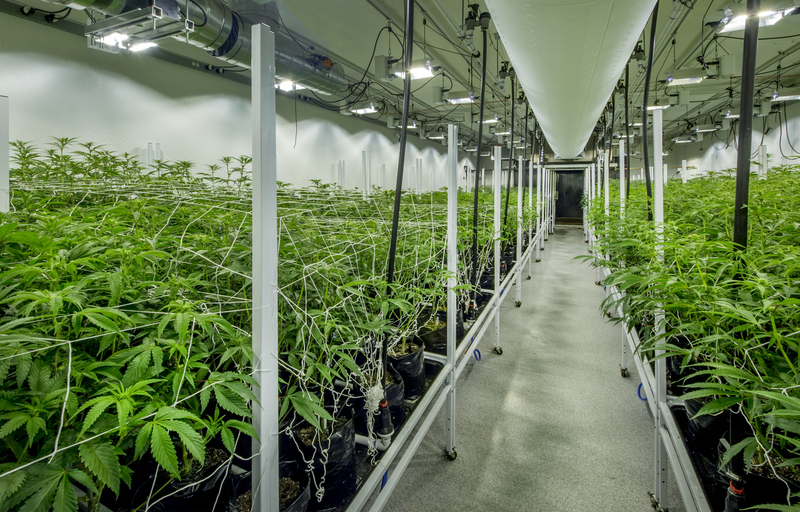 The tensions reached a high point earlier this month when Strain said LSU Ag/GBSL had violated state law by moving some of its cannabis product into two rooms at its growing facility without first agreeing to a lengthy list of regulatory conditions. LSU countered that LDAF had granted the request to move the plants in writing and was overstepping its authority. If GBSL does clear its suitability hurdle later this week, it is still unclear when the company will have the product ready for distribution to pharmacies around the state. A limited batch of its product passed the first round of testing but the finished medicine has yet to be tested, packaged and sent to dispensaries.